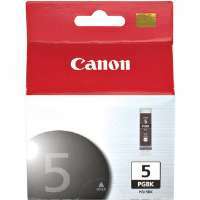 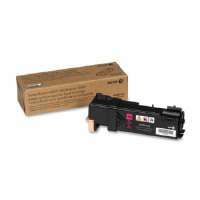 Get a perfect ink cartridge for your inkjet printer by opting for the DataProducts HP 564XL Black Ink Cartridge. 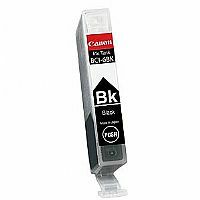 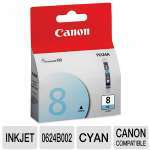 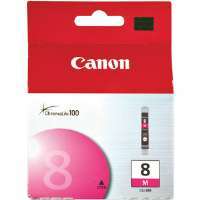 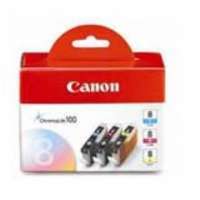 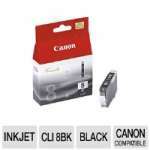 This high performance ink cartridge delivers superior printing combined with productivity features. 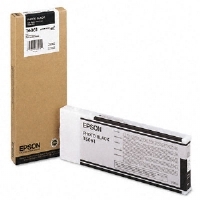 It allows you to print your official documents with rich, deeper and darker black tone and yields approximately up to 550 standard pages. 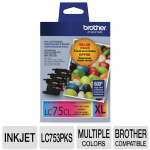 It is compatible with HP Deskjet All-In-One 3070A, Photosmart All-In-One C5324, Officejet 4610 etc. 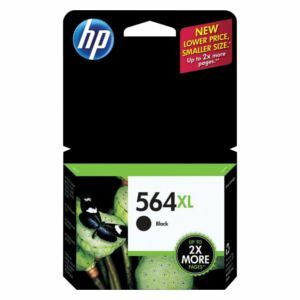 Grab your DataProducts HP 564XL Black Ink Cartridge right now!